We are looking for a band 6 sister to join our specialist Cardiac Ocean Ward (E1) at Southampton Children’s Hospital. If you’re an excellent team leader with experience of leading teams and supporting change and committed to helping us to shape the future of children’s Cardiac services, we’d love to hear from you! You will join our friendly, supportive nursing team in one of only a handful of specialist regional centres of paediatric cardiology. We are part of the Oxford Southampton paediatric cardiac network and work closely with Oxford Children’s Hospital to provide cardiac services, carrying out surgical and interventional procedures at Southampton. E1 Ocean ward is a 20-bedded ward with four high dependency beds. We care for babies, children, and young people up to the age of 18 with heart or lung problems. Our referrals come from a wide geographical area, which includes 23 district hospitals from as far north as Northamptonshire and as far south as Cornwall and the Channel Islands. We care for children undergoing cardiac surgery and those requiring complex medical care for their heart condition. We have a 4-bed High Dependency Unit caring for neonates, children and teenagers requiring a high level of care or support e.g. inotropes, non-invasive ventilation e.g. CPAP, and external pacing. We continue to develop and explore the service. We’d love to hear from children’s nurses with experience of working in a leadership capacity, who can evidence ongoing education and qualifications appropriate to this speciality. You must be able to demonstrate a compassionate approach to patient care and the public, as well as the ability to meet robust clinical operational demands. Be supportive and motivate a team to provide safe care of the highest quality to all of our patients and their relatives. The Children’s Hospital offers fantastic training and development opportunities, giving you the best possible platform to achieve the career you want. Applicants’ should have post qualifying experience in a relevant specialty which includes working in an acute paediatric environment. The applicant will be expected to show good co-ordination and leadership skills participating in ward rounds attending HUDDLE’s and supporting staff. The flexibility to work the full range of shift patterns within a 24 hour shift pattern is essential. We can offer you further training in many specialist areas, as well as mentoring and supervision. All our members of staff receive comprehensive corporate and local inductions, and we will work with you to help you achieve and maintain the healthcare career you aspire to. 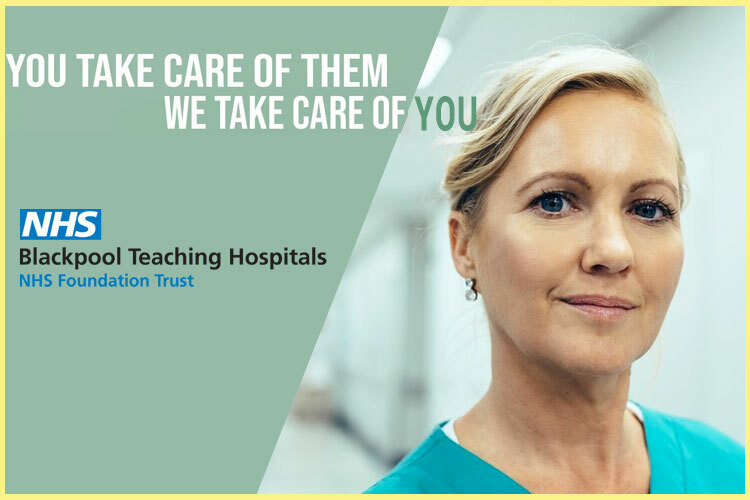 Southampton Children’s Hospital is part of University Hospital Southampton NHS Foundation Trust, and is one of the biggest Children’s hospitals in the UK, catering for a wide range of specialties. We are a leading paediatric trauma centre and accept referrals from across the Wessex network and beyond.